kyle wagner spent the last several years working as a standard, deskjob-bound software engineer. Now he is trying to be a fullstack engineer. He has some skills that you might find interesting. Here are some of kyle's projects. 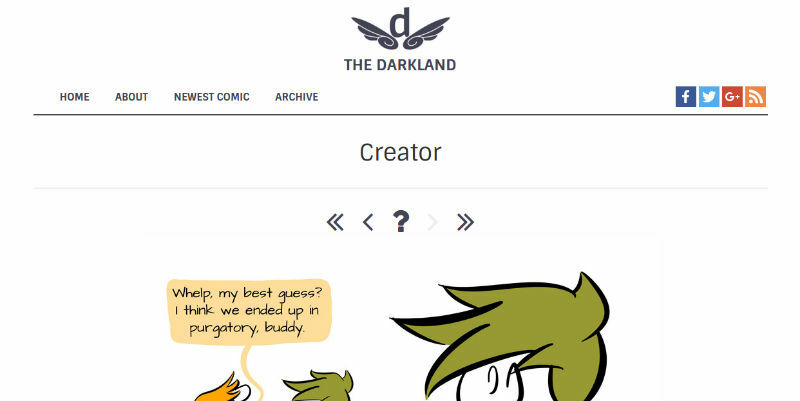 A twice weekly webcomic written and drawn by kyle. 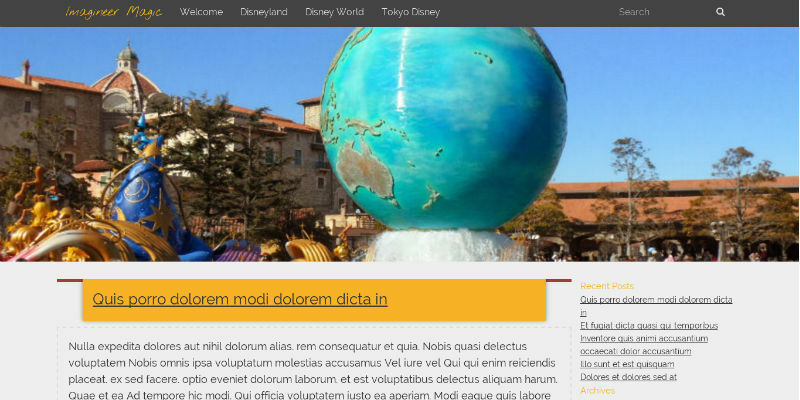 A Wordpress theme for a Disney related fan blog. A video game focused YouTube channel that uploads Let's Play type videos. Connect with kyle on social media.